On Friday 31st August 2018, Elizabeth Court Care Centre will be having a "Pirate Themed Fancy Dress Party" - with entertainment from Kevin Mulvaney 2.00 pm - 4.00 pm. Join your shipmates in "Hunt the Booty" and "Walk the Plank"!! All welcome about the "Liza Court". 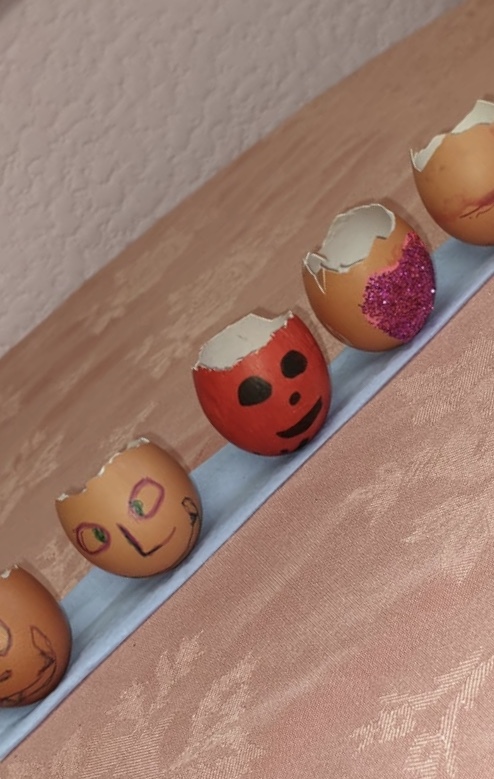 Residents at Victoria House Care Centre have been busy making and decorating cress egg heads which hopefully by Easter will have started to grow!